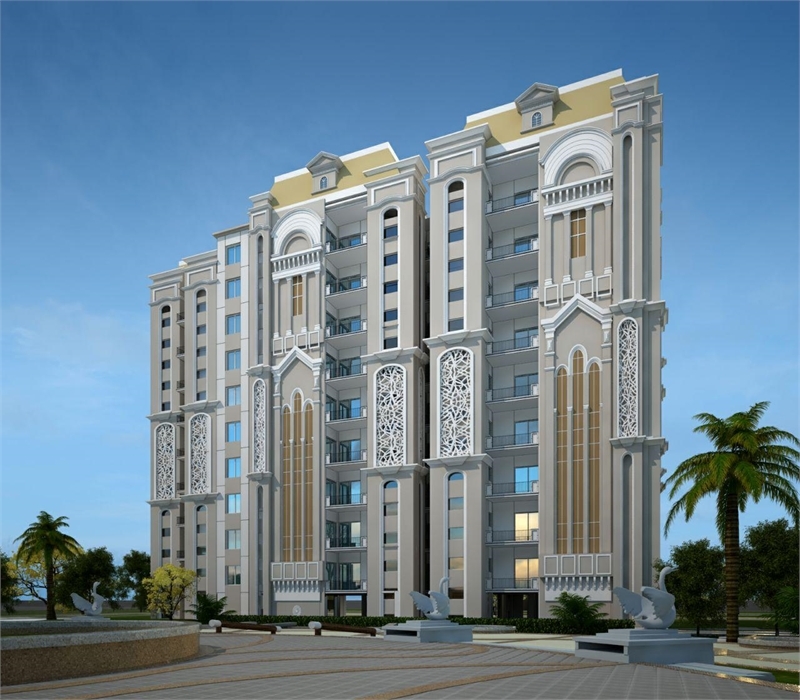 Property Description: Ishaan Group presents Smart i-Homes Ishaan Shrishti ? Jharkhand 1st i-Smart housing ? Your home on ur voice command and just a click away on mobile ? located on Deoghar’s widest main road. ? 3 BHK futuristic luxurious living space ? Green Building Technology use ? World class amenities ? Construction Starting on 18th October 2018. ? Pre-Construction Festive discounts till 20 Oct 2018.